The amazing story of Bruce Lee, one of the most iconic human beings ever to enter the public consciousness. 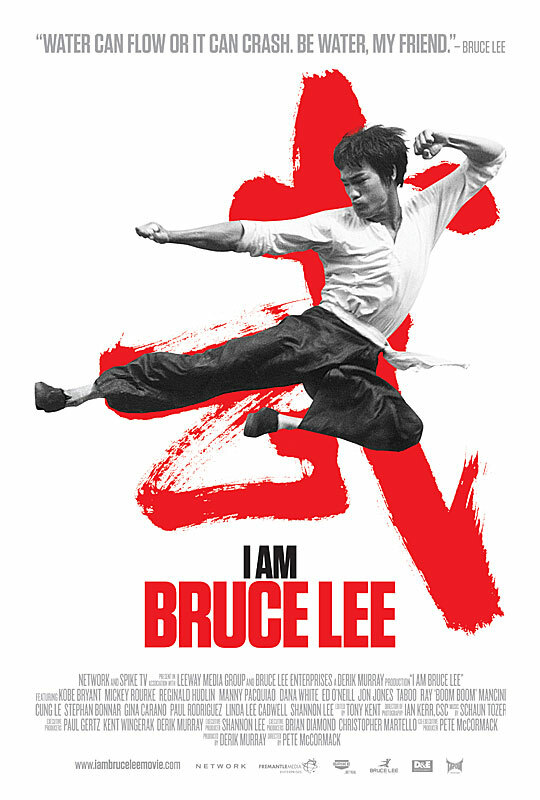 The film is a compelling and visually stunning uncovering of Bruce's life, his enormous impact, and his ever-expanding legacy in the world of martial arts, entertainment, and beyond--despite his tragic and sudden death at the age of 32. Featuring interviews with people who knew Bruce intimately, along with a broad array of international icons from the entertainment and athletic fields including basketball superstar Kobe Bryant, acclaimed actors Mickey Rourke and Ed O'Neill, world boxing champion Manny Pacquiao, Taboo of pop music supergroup Black Eyed Peas, and UFC's Dana White and world champion Jon Jones. The interviews will be combined with rarely seen archival footage, classic photos, and cutting edge visuals and graphics to tell Bruce Lee's story in a way never seen before.